Your child has questions about babies, birth mothers, and the way he joined your family. Now, you have the answers. 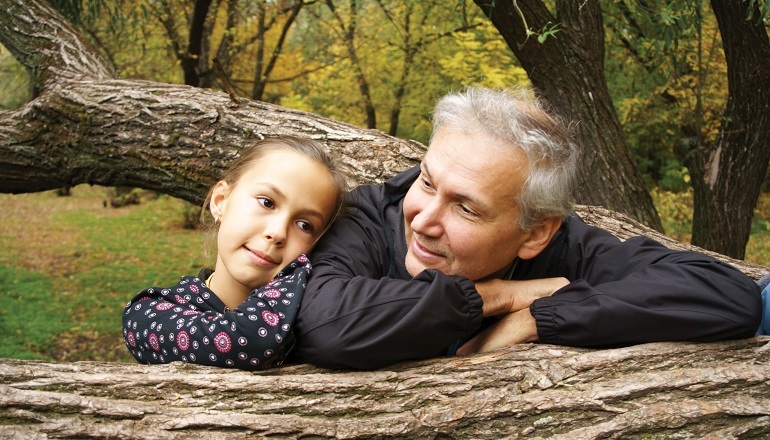 "When Will My Daughter Truly Know What Adoption Means?" Should parents initiate talk about adoption or wait for their ..